We have a very fun and friendly Salsa & Bachata scene in Southampton, where we love to dance, and Tracie’s Latin Club has been promoting Salsa & Bachata classes & events here since 1996, making it one of the longest established Salsa clubs in the UK. Look out for our Bachata / Salsa Socials on the Events page. There is also Bachata played at all the Salsa Socials, including the TLC Ball. 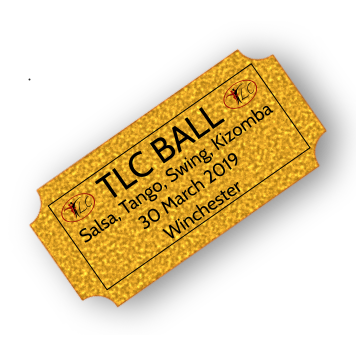 Fortnightly Bachata classes at TLC are now run by Salsa Southampton. Please click on the logo below to find out more about their classes (you will be taken to a new website).